Hey ya’ll! 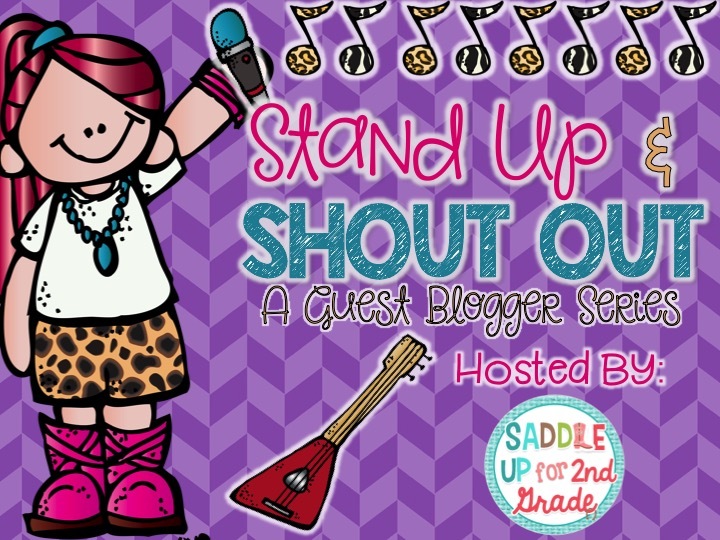 Welcome back to the Stand Up and Shout Out guest blogger series. 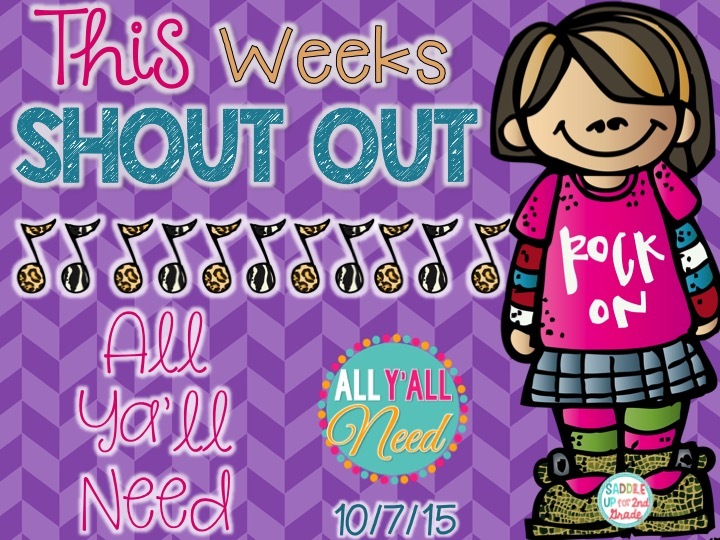 This weeks teacher rockstars are some of my favorite Texas ladies! Amy, Laura and Lisa are the fabulous minds behind All Ya’ll Need. These ladies are the sweetest and I couldn’t be more blessed to have them in my life. Today they are sharing some great read alouds that you can use during the month of October. We are happy to be joining up with Marcy today! We are thrilled for Marcy and her husband with the addition of their darling daughter. Marcy is a Texas girl, just like us. We are Lisa, Amy and Laura. One cousin and two sisters in the family business of education. It is extremely important to us to read aloud to our sweeties each day. Reading aloud models tone and inflection. When we read out loud to our students, we love getting insights from the sweeties. They always bring something valuable to the discussion. Students also get the opportunity to listen for understanding during read aloud time. Connections are made as we read, learn and think together. And, did I mention that reading out loud is fun? We want to share books you can read in the month of October. We hope you find books you can enjoy with your sweeties. Laura and Amy live in Central Texas. You may have heard of the huge bat colony located in Austin. Our sweeties love learning about these fascinating flyers. Naturally, bats are a big topic of study this month. Each of these books are great to read aloud anytime during the month of October. In Texas, our temperatures can still be very hot in October. You will still find us using our AC daily! Amy is lucky enough to have a festive pumpkin patch near her school. Walking field trips provide a low-cost learning opportunity. Students are able to walk to the pumpkin patch to purchase a class pumpkin. It is always so much fun to see the creative jack o’lanterns around school. We cannot resist a little trick or treat teaching either. These books provide you with a wonderful way to interact with your sweeties. Trick or treat, give me something good to read! We did save the best for last! Above are our absolute top-notch read alouds for the month of October. We hope you have a wonderful October!